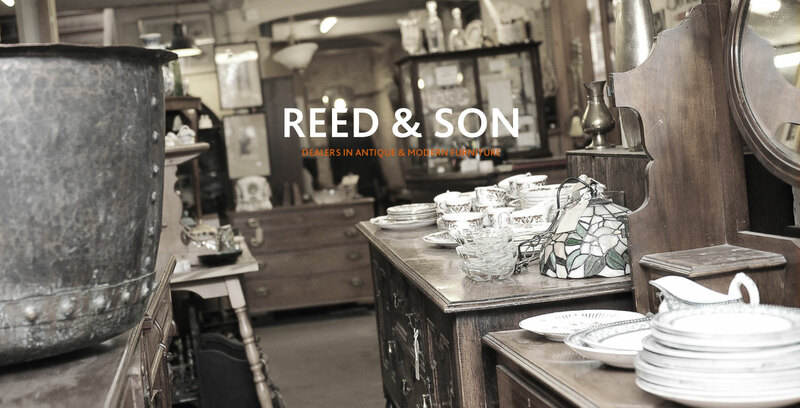 Dealers in quality antique and secondhand furniture in Saffron Walden. We have been living and working within Saffron Walden since 1880. We buy and sell all types of antique and secondhand furniture and decorative objects. We are one of the longest established antiques dealers in the area and pride ourselves on a personal, approachable service. Please do contact us for more information or see our services page. We conduct household clearances within the Saffron Walden area, from clearing rubbish away to buying saleable objects, we can help with any house clearance job.